The exhibit debuted in July 2017, almost a month before white supremacists descended on Charlottesville, Virginia, to rally in the name of far-right extremism, killing one counterprotester and injuring many more. 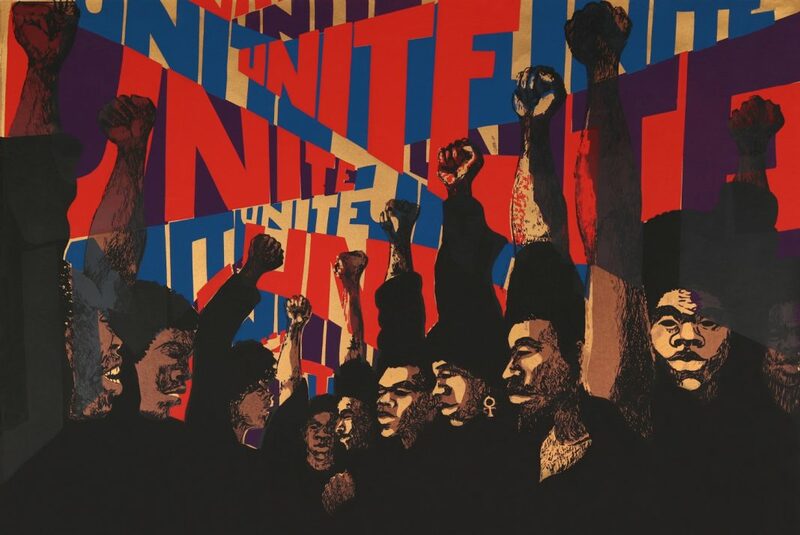 In an era when it was already necessary to loudly and constantly assert that black lives matter, a show of decades-old art by black artists including Saar, Faith Ringgold, Noah Purifoy, Charles White, William T. Williams, and Alma Thomas went from being timely to essential. After traveling to both the Crystal Bridges Museum of American Art in Benton, Arkansas, and the Brooklyn Museum in New York City, Soul of a Nation makes its first and only West Coast stop at the Broad from March 23 through September 1. And the Broad announced today that tickets for the exhibit’s entire run ($18 for adults, $12 for students, free for 17 and younger) are being released at noon February 1 at thebroad.org. One gallery will feature a partial re-creation of Saar’s first survey exhibition, which took place in 1973 at California State University, Los Angeles. Another will examine a groundbreaking 1971 show at LACMA, Three Graphic Artists, a product of the activism of the Black Arts Council featuring work by White, David Hammons, and Timothy Washington. 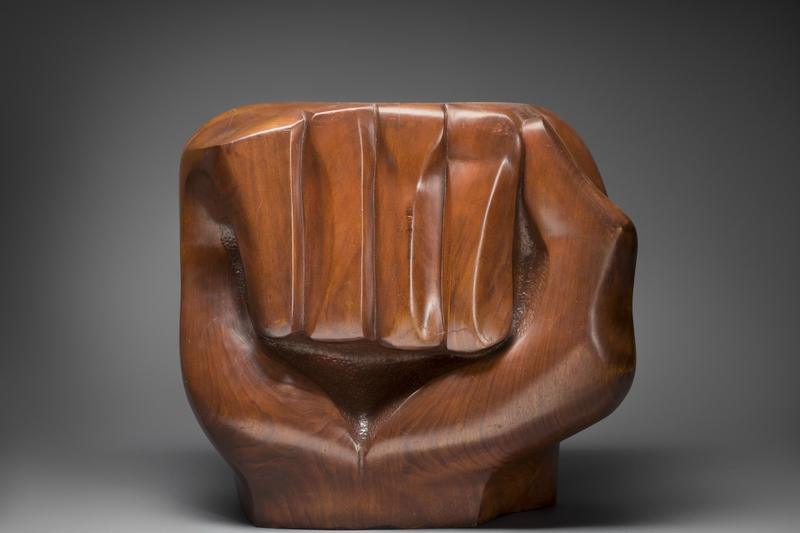 A third gallery will explore the aftermath of the Watts Rebellion and its impact on the assemblage movement. It’s a big start to 2019 for an institution that had a big 2018. According to the museum’s own numbers, attendance was at a record high last year, with 815,000 total visitors, an 11 percent increase from 2017. The attendees were also younger and more diverse than the average national art museum’s audience: 68 percent of visitors identified as nonwhite, and 65 percent were 35 or younger. The institution’s keeping Soul of a Nation accessible, too: Admission will be free every Thursday from 5 to 8 p.m. during the exhibit’s run.